SARIS Aanhangers B.V. was officially established in 1959. But really, the company's origins date back to 1913, when the grandfather of directors Henny and Ferry Saris opened a smithy in Eindhoven. 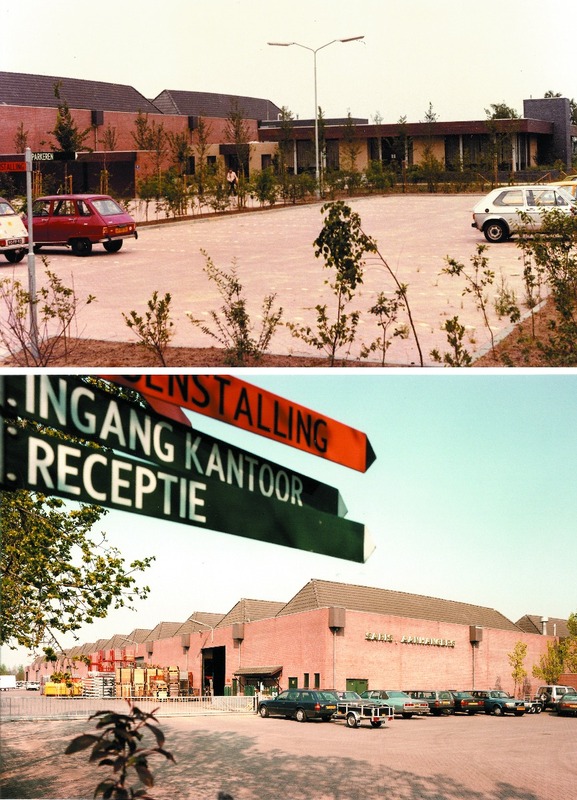 In 1960, SARIS Aanhangers moved to the Loonseweg in Hapert. A hectare of land was purchased there to accommodate six warehouses. These buildings had capacity for between 600 and 800 lorries a year. Over time, SARIS became more and more specialised. 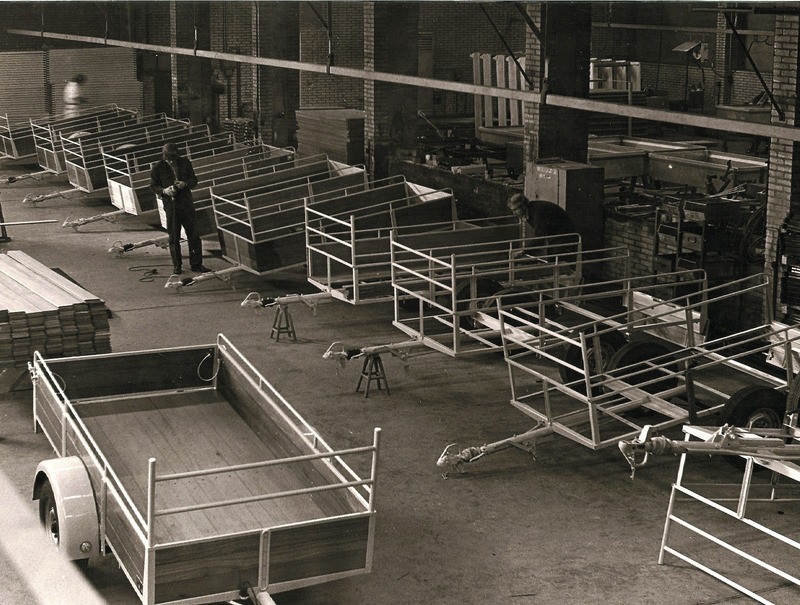 By 1965, the firm was producing 1,000 SARIS trailers a year. In 1971, the company saw an extension that included an automated paint shop in a new warehouse, which made the trailers weatherproof and improved their resistance to impact. After an office extension on the Loonseweg, the site had reached its capacity. A new 22,000m² plot was purchased on the Metaalweg in Hapert, of which 7,500m² was built on. The paint shop was regularly showcased to visitors. 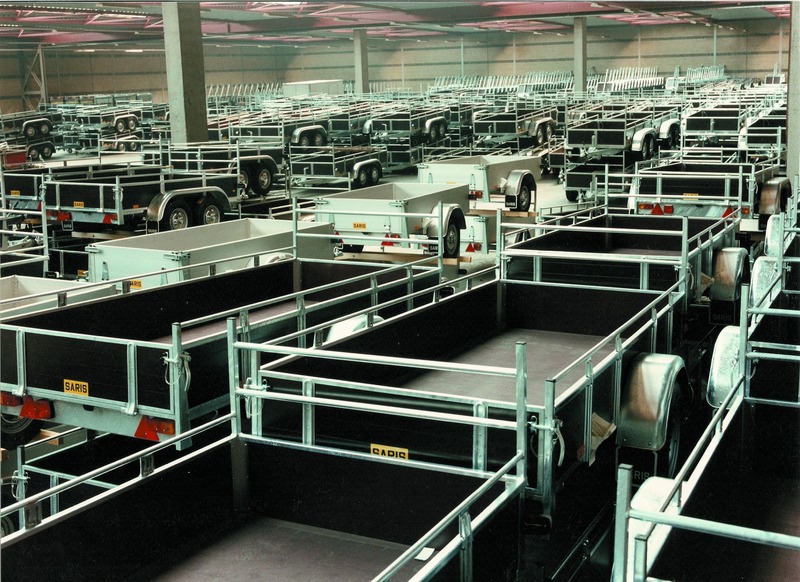 Production increased fifty-fold: from 200 trailers in 1960 to 10,000 in 1985. 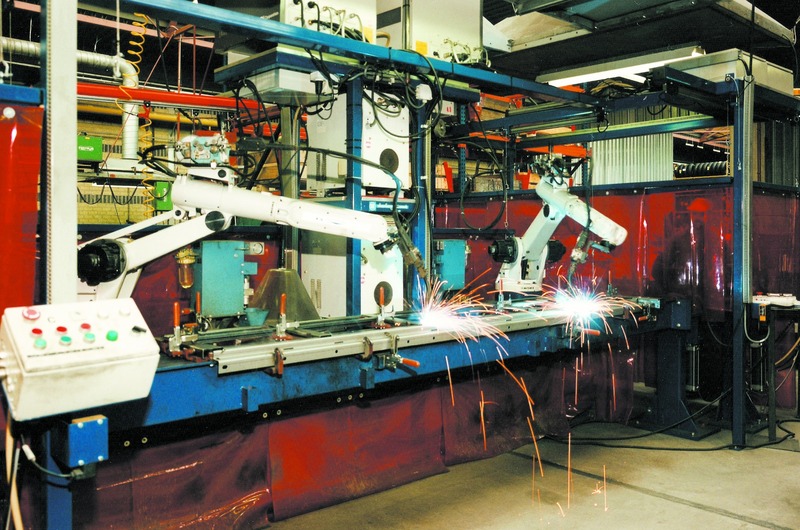 The first welding robots entered the scene in 1989. They took over 95% of the welding work, and guaranteed consistently high quality products. There are presently six systems operative, each with eight robots. 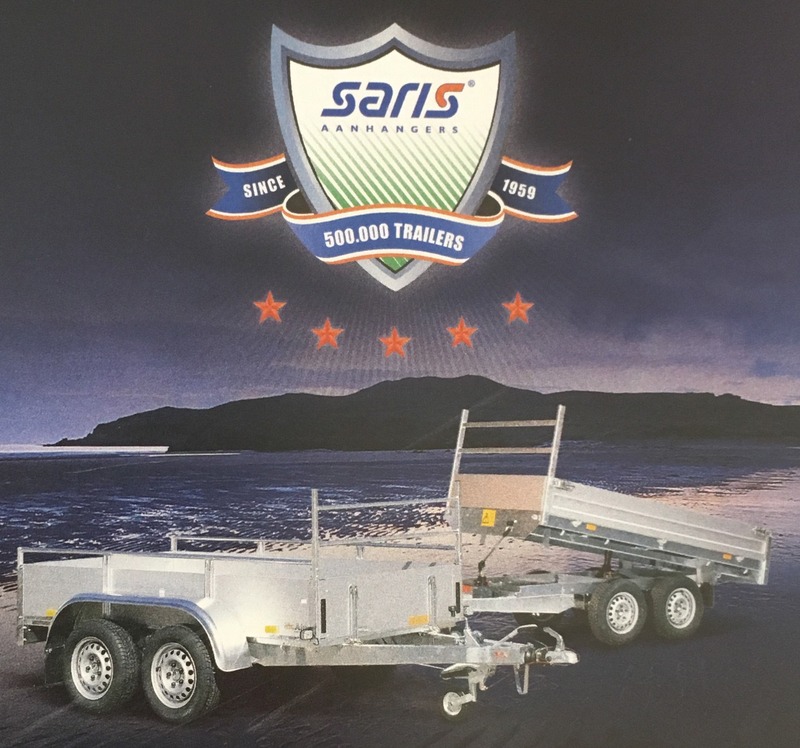 A milestone was reached in 1995 when the 250,000th SARIS trailer left the factory! 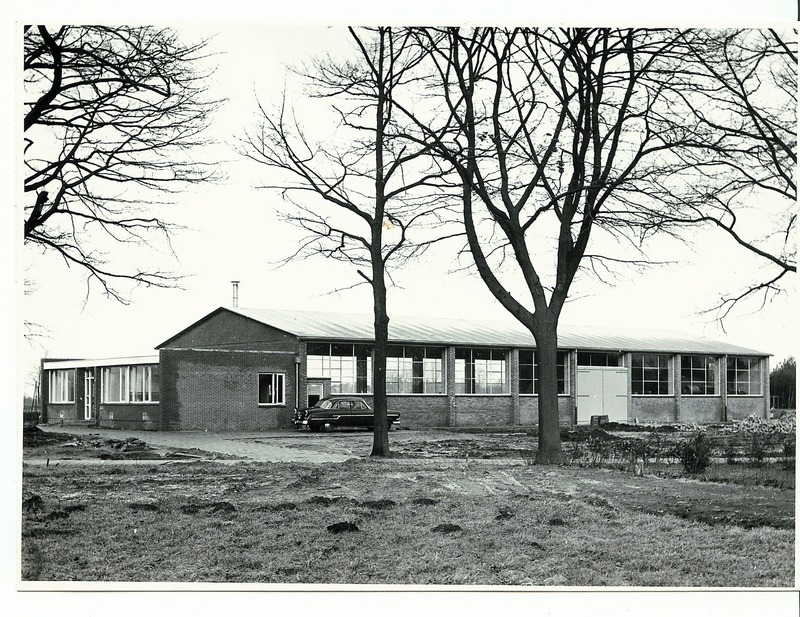 In 1999, an extension was built for a despatch warehouse. 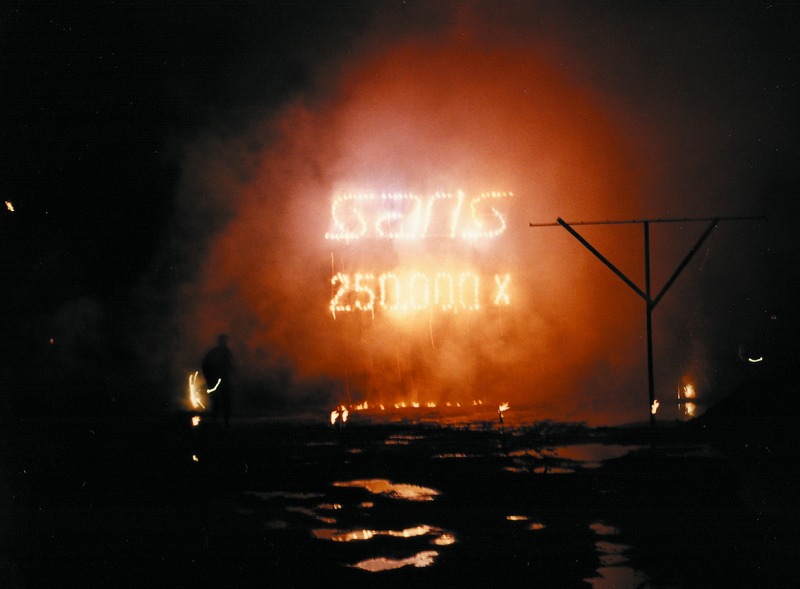 SARIS continues to rise to new challenges, and in 2006 the company acquired a property on the Energieweg 3B to house a welding shop. A year later, a property on the Metaalweg 1 in Hapert is purchased. Another great milestone is reached in 2008: the sale of the 500,000th trailer! One year on in 2009, SARIS Aanhangers celebrated its 50th anniversary. In 2017, the SARIS corporate identity and logo are refreshed and accompanied by a new focus on customer service. SARIS exists 60 years and that is celebrated with discounted jubilee models. Currently, SARIS Aanhangers occupies an area of 50,000m². The firm boasts an extensive dealer network throughout the Benelux, Germany, France, Switzerland, Denmark, Finland and Israel. On busy days, 150 trailers are produced - by craftsmen, for craftsmen. We continuously work on improving our trailers, based on experience, expertise and craftsmanship. Sustainable relationships with our suppliers, dealers and final users play a key role in this. Our core values of commitment, cooperation and craftsmanship are reflected in every aspect of our organisation as it is today.